by Bill Dwight on Sunday, July 20, 2008 at 8:58 PM | LEAVE A COMMENT! You've read Uncle Tom's Cabin haven't you? You know, the the best-selling novel in the world during the 19th century and the second best-selling book after the Bible (according to Wikipedia). Umm, err, actually, I hadn't read it until last Thursday. Somehow I navigated through high school and college without reading this absolute classic (not to mention several others). The shame! And, between work and family, who has time to go back and read those missed classics now? Well, if you read email every day, you do! Thanks to Daily Lit, my literary shame (or, shall I say, one of my many literary shames) ended last Thursday. (Thursday, July 17, 2008 at 10:50:05 PM to be precise.) 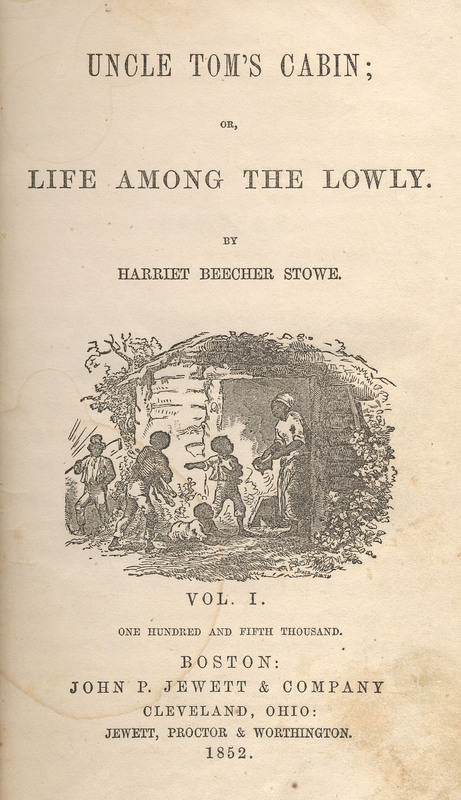 Yes, I finally read Uncle Tom's Cabin - 3 to 5 minutes at a time in 233 installments interspersed with my daily email. What an amazing book! Daily Lit is a very clever way to squeeze outside reading into your daily electronic routine. You go to their site, pick a book (they have about 950 and the classics are free since they are generally in the public domain), and give them your email. Then, they send you daily emails with successive snippets from the book that take a few minutes to read. I encourage you to try it. In some ways, reading a book in 3-5 minute snippets detracts from the experience. For example, I occasionally found myself struggling to reestablish flow and context. In other ways, I found the experience to be greatly enhanced. Reading something for 233 days has a way of forcing long term reflection. One thing I know for sure: I'm better off having read Uncle Tom's Cabin, and I may never have done so had I not stumbled upon DailyLit.com.